Watch the best boxing bouts with Floyd Mayweather, Deontay Wilder, Marcos Rene Maidana, Bernard Hopkins, Danny Garcia and many others. 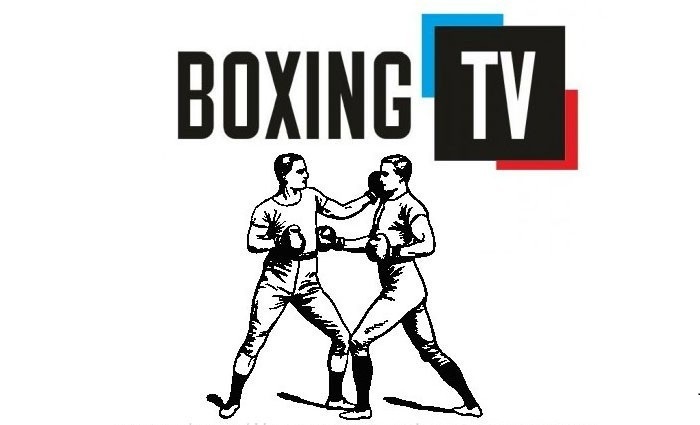 Don’t miss the fights of Russia's budding stars on Box TV. The channel is free until March 1. Watch Box TV online with SPB TV!